Figliulo&Partners buys Hungry for an undisclosed amount. Figliulo&Partners, an independent shop that describes itself as the brand agency for the information age, announced its acquisition of tech and digital marketing startup Hungry for an undisclosed sum. New York-based Hungry was founded by Brady Donnelly in 2014 as a full-service digital and tech agency aimed at creating premier products and experiences. Per today’s deal, Donnelly will maintain his title of managing director at Hungry and join the former organization’s New York office, along with his entire 12-person staff, as head of product. 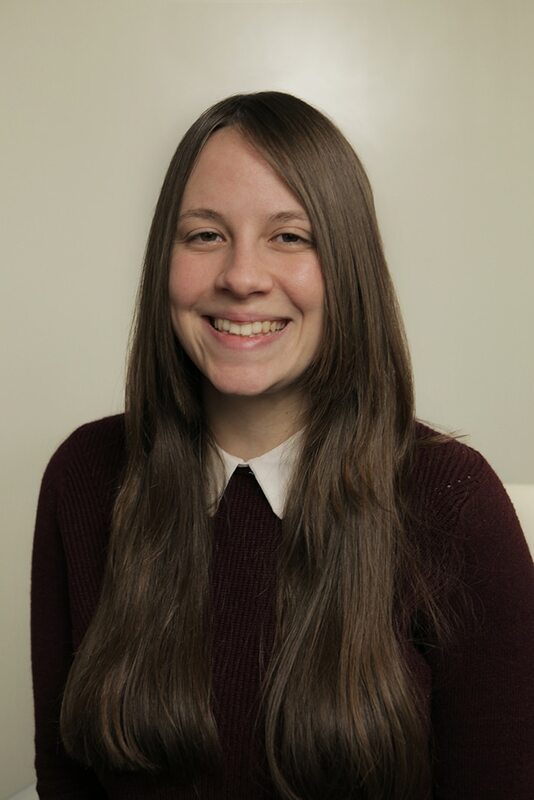 Over the past two years, Figliulo&Partners and Hungry have collaborated on various projects, with the larger agency oftentimes soliciting the other to help develop digital experiences, websites, apps and SEO strategies, all areas in which Hungry has a “deeper expertise,” Figliulo told Adweek. Now that Hungry will be under the Figliulo&Partners umbrella, Figliulo said his agency can do more in-house work, especially on experiential projects. Hungry will keep its name and its clients, including Sephora, Bacardi, Intel, Google and Samsung. Moving forward, its teams will work on certain Figliulo&Partners projects as needed. The two agencies already collaborate on work for Seabourn Cruise Line and real estate development firm Two Trees Management. 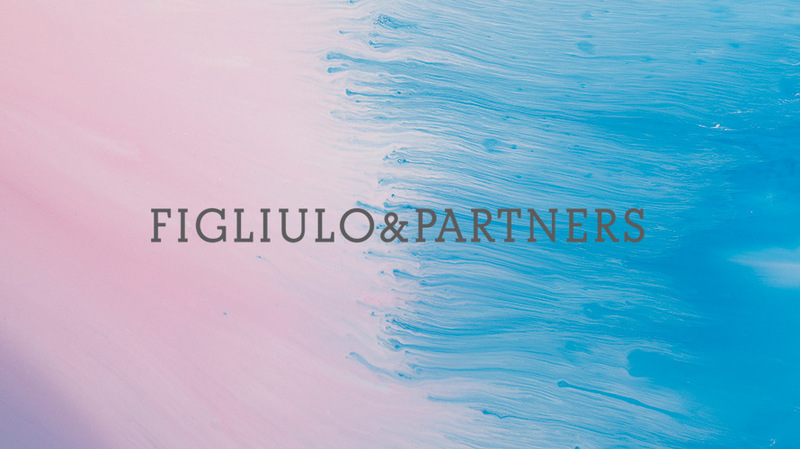 Today’s acquisition comes on the heels of a robust year for Figliulo&Partners. The agency hired Scott Vitrone, its first chief creative officer and a former Barton F. Graf executive, in February and won several accounts throughout the year including project work for CNN.